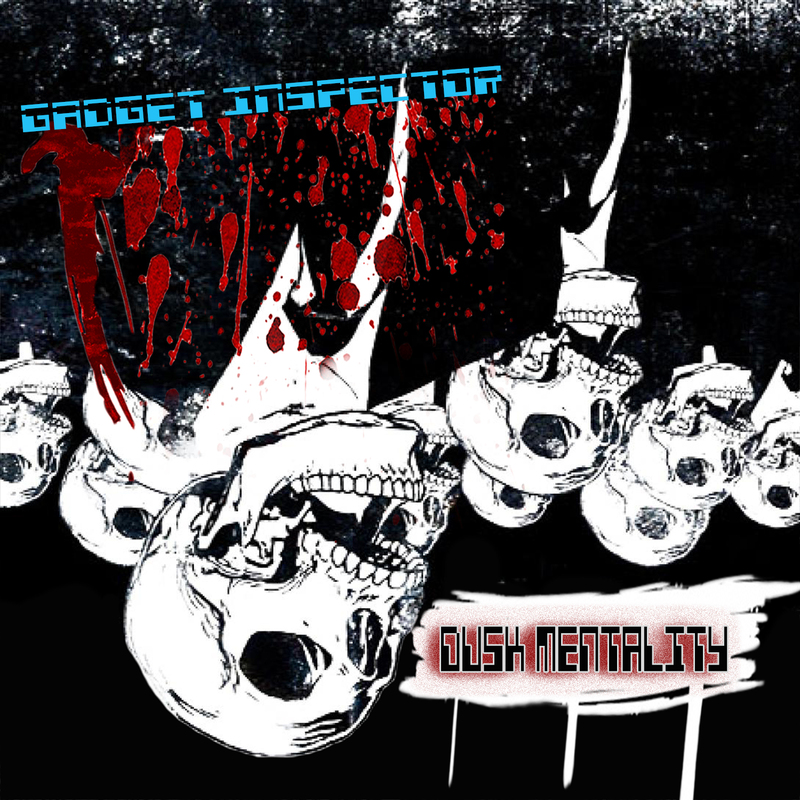 Gadget Inspector is a two piece synthwave band based out of Los Angeles, CA. The profits of wax act is comprised of brothers Stephen “Ricky Stilv” Richards and Wesley “Lil’ Herb” Richards. The act blends elements from Italodisco with standard punk rock progressions to form a new blend of electropunk partycore. If you were wondering, that is definitely a real genre.